New marketing opportunities flash by every day. Today's customers want more SKUs, personalised service and connected convenience, and trusted retail inventory management solutions. Perennial chores of stock management, purchasing and pricing should be streamlined to find time for new tasks. Data exchange with customers, suppliers and other systems must work first time, every time, anytime. Retso Studio expedites checkouts, shows you new ways to market, promote and sell, scales up smoothly and cuts your POS system and operating costs, through our unique system. Retso is available in a variety of software products, each designed to give you and your business the right tools to do the job. Retso Studio RS Enterprise Software is the perfect solution for established and growing retailers. 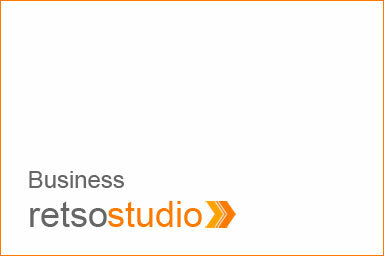 Retso Studio RS Business is the perfect solution for both new and established retailers. 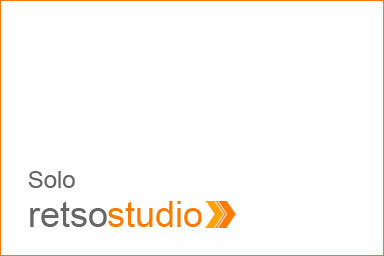 Retso Studio RS Solo is the perfect introduction to retail software for your business.